Think you know the Floating City? Think again. 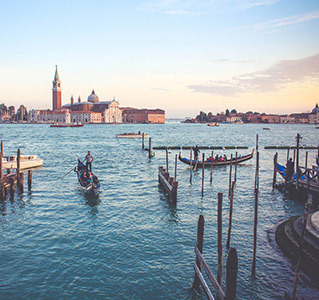 These 7 historical facts about Venice will blow your mind. 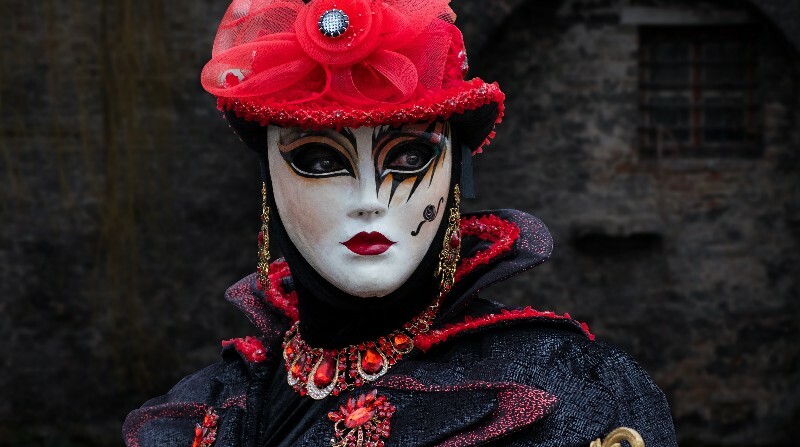 You might think it fun to play dress up at the annual Carnival of Venice, but for Venetians in the Dark Ages, masks had more than just decorative function. Though there are opposing theories about its origins, the popular belief is that the Medico della Peste mask – the unnerving beak-like face covering – was first donned by plague doctors to protect them against The Black Death, a disease which resulted in the deaths of up to 60% of Europe’s total population. The love affair between pups and people goes back centuries, and you’d be hard-pressed to find a folk more infatuated with canines than Venetians. Look at paintings from Venetian artists throughout history and you’ll find that many – from battle scenes to portraits – have a dog depicted in there somewhere. Nowadays, encountering a pup is part and parcel of spending time in Venice – they’re allowed everywhere. Venetian dogs obediently accompany their owners to work, and are often found lounging around bars, cafes, art galleries and shops. On the whole, they’re friendly, obedient and slot right into everyday life in Venice. Apparently he found it “so curious and funny” that he decided to produce a book about it. The Venetian love affair lives on. According to a 17th-century book on the subject (which you can read more about here) 1,106,657 wooden stakes, each measuring four metres, were driven underwater to build the church, which opened in 1687. This process alone took more than two years to complete. The wood was sourced from the forests of Croatia, Montenegro and Slovenia and transported by boat to the site. Today the mighty church is a testament to the determination and finesse of the Venetians who crafted it. At 32 years old, Venetian Elena Piscopia received her degree in Philosophy from the nearby University of Padua on June 25th, 1678. 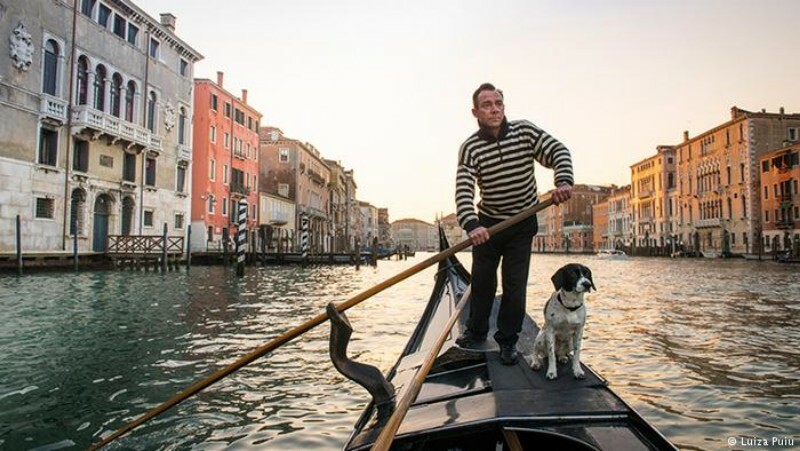 In contrast, Venice’s first female gondolier was only officially licensed in 2010 at the age of 24. If you assume that travelling by boat means avoiding frustrating traffic jams, we have bad news. Back in the peak of the gondolas’ popularity (the late 16th century), more than 10,000 gondolas weaved their way through Venice’s canals daily, and traffic jams were chronic. 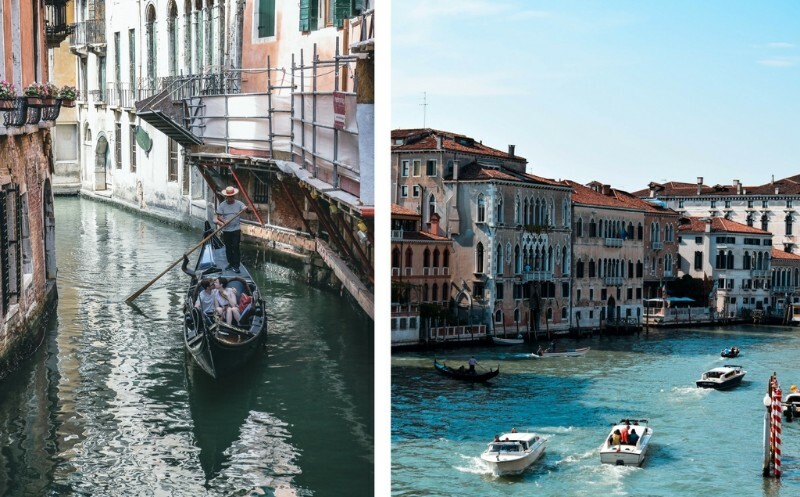 Nowadays, there are only around 450 gondolas in operation – though the vessels tend to stick to the main tourist track and the Grand Canal in particular remains congested. 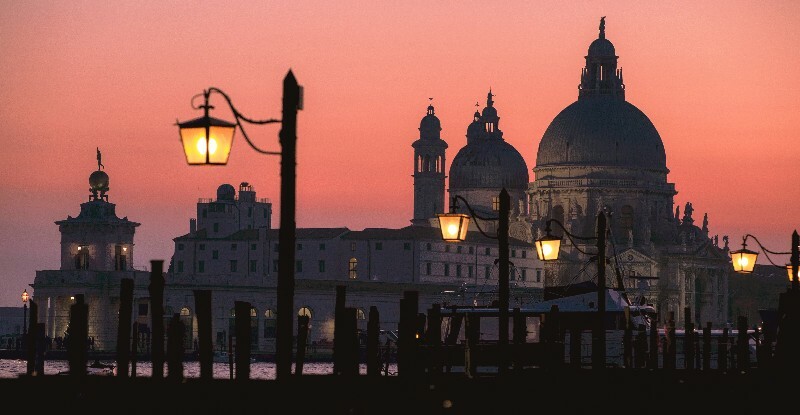 We have Venice to thank for many famous faces and figures in history. 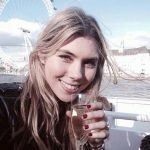 Some of the most influential people to be born in The Floating City include Giacamo Casanova, the world’s most famous lover; Marietta Robusti, one of the few known female artists of the Renaissance period; Marco Polo, a noteworthy explorer; Giovanni Bellini, a Renaissance painter; and many others. 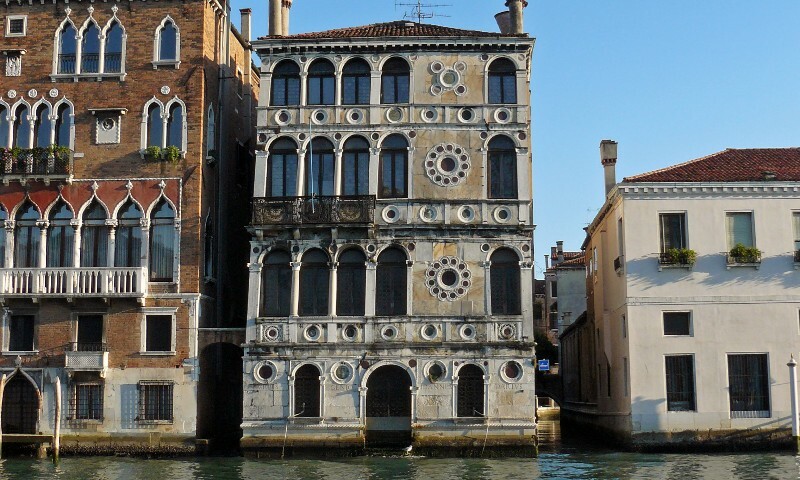 A series of devastating fates – including suicide, incurable illness and car accidents – has met many of the owners and occupants of Palazzo Dario since it was first built by Giovanni Dario in 1487. After the last owner’s death in 1993, no one put their hands up to purchase the building. Finally, in 2005, an American company made a bid on behalf of an unknown buyer. The palace is currently being restored. You can find out more about the building’s macabre history here.